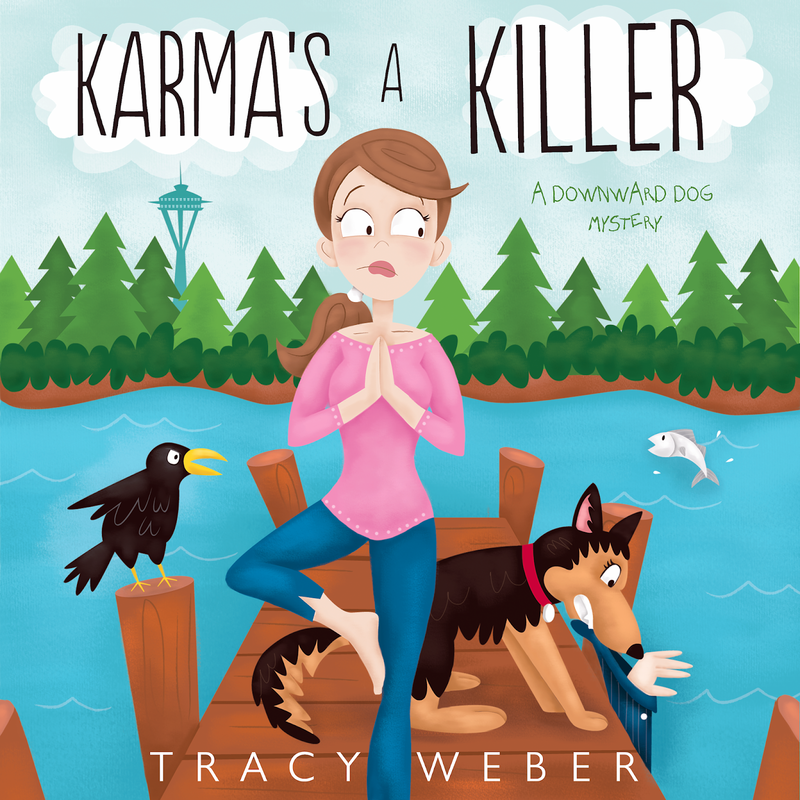 By Judith Ferguson, from Tracy Weber's Downward Dog Mystery Series. Hey there! 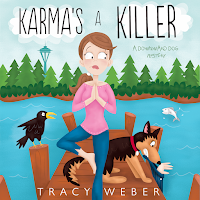 Judith Ferguson here, coming straight from the pages of Tracy Weber's third Downward Dog Mystery, Karma's a Killer. 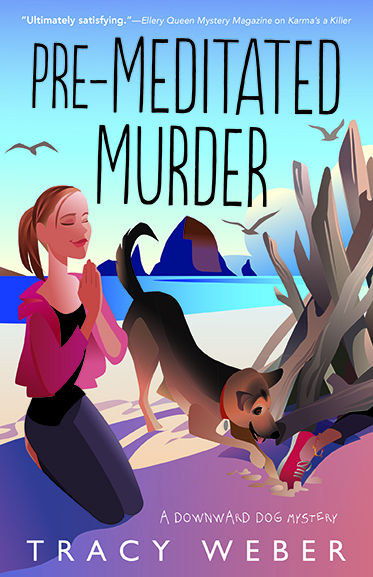 Tracy's asked me to come talk to you today since my story has recently been released on audiobook. Isn't that a hoot? Let me find a towel to wipe off my hands so you can give them a good shake. Don’t worry hon, you won’t break me. 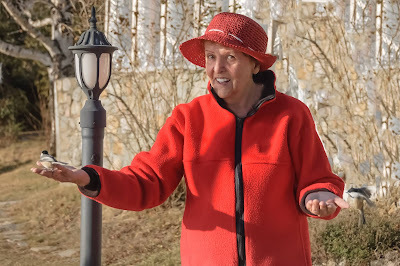 I'll admit, my hands are mighty red and my fingers don't bend as well as they did when I was your age, but I manage just fine. We're standing in my wildlife rehabilitation center, Precious Life Wildlife Center. What? It looks like a run-down family room and an attached garage? Well, no wonder, since that's what it is. ☺I operate (and I mean that literally) out of my house because I can't afford anything else. I've practically bankrupted my husband and me, but as my husband says, sanity has never been one of my weaknesses. Our lives would be a heckuva lot easier if I took government grants, but I won't. Why not? Well, you're looking at the reasons. That squirrel, that rat, that sparrow, those baby bunnies? If I followed the government rules, not one of them would be alive. To the bureaucrats, those fellows are all nuisance animals—not worth saving. If I took their precious money, no matter how little, I’d have to euthanize every one of them, whether they could be saved or not. So I do my best to drum up donations and my seventy-eight-year-old husband works a day job to pay for the rest. I decided a long time ago that those navy-suited numbskulls could take their government grants and shove them up their white skinny behinds. I will not euthanize a healthy animal without a danged good reason. Take that pigeon Kate Davidson brought in here the other day. She calls him Mister Feathers. I hate to break it to her, but "Mister" is most decidedly a Missus. She found him outside her yoga studio, unable to fly. She had a puncture wound in her chest. I suspect a hawk was planning to make her his breakfast. If Kate had taken her to someone from Fish and Wildlife, they'd have euthanized her on the spot, even though she could clearly be saved. I stitched her up, gave her some antibiotics and pain meds, and in a few days, she'll be ready to go back and leave pigeon droppings all over Kate's doorway again. Well, got to get to gettin' here. Spook--my one-winged barred owl--is calling and those baby bunnies need their bottles. 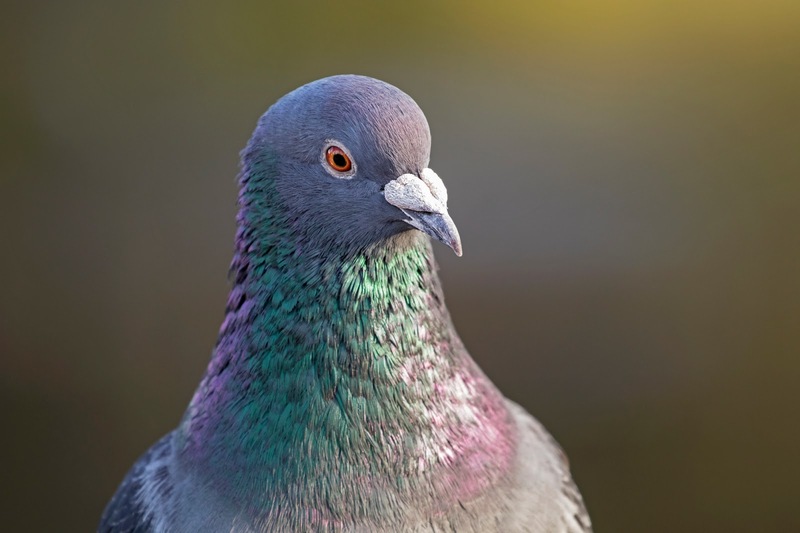 If you want to read about the real-life event that inspired Tracy to write about Mr. Feathers, check out this blog article. If you want to read about my exploits in Karma's a Killer, it's available on Amazon, Audible, and at most major book sellers. Oh--and leave a dollar in the jar on your way out. Bunny food doesn't come cheap! Love her and these books! Thanks! She's quite the character! Judith is quite a woman. Congrats on the new audio release!